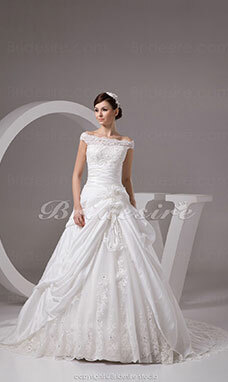 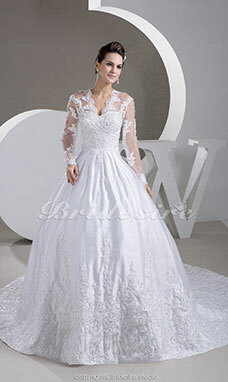 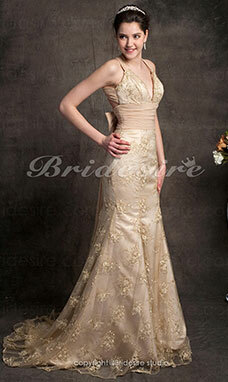 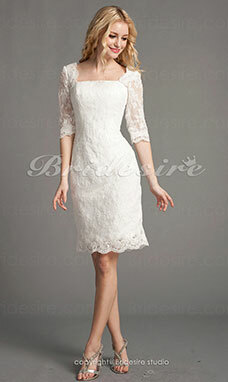 Stylish lace wedding dresses are ideal for private and vintage wedding ceremonies. 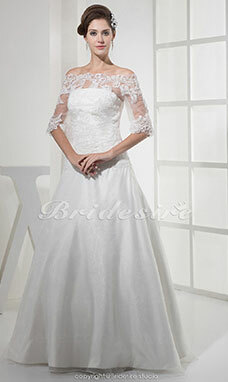 Lace dresses bring endless possibilities of having a custom made dress for the bride. 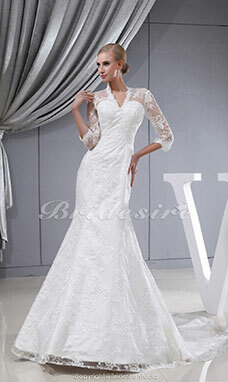 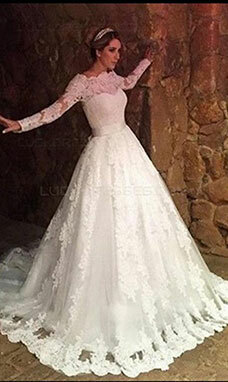 Due to the flexibility in their nature, they present a good chance for the bride to experiment with various designs that can be incorporated with the core design of lace weddings dresses. 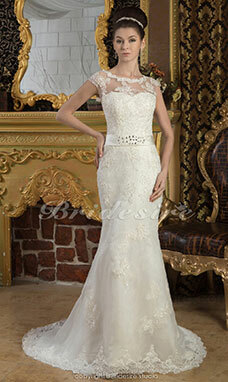 Lace dresses can be made from fabrics of any color without having worry about color mix-up. 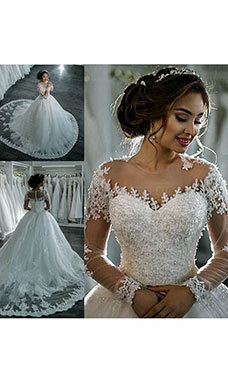 These dresses do not have to be necessarily expensive, good fabric together with the preferred design given to a good designer will go a long way toward cost cutting. 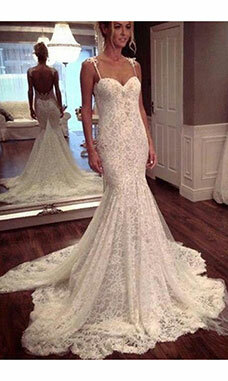 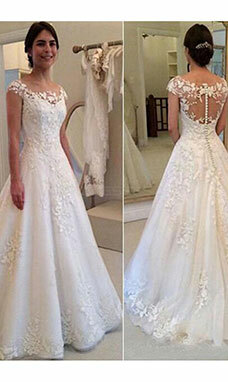 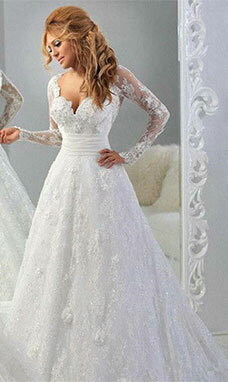 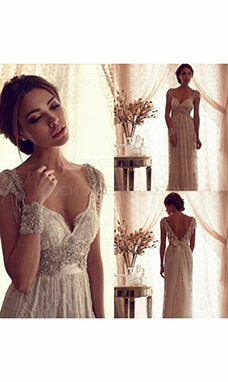 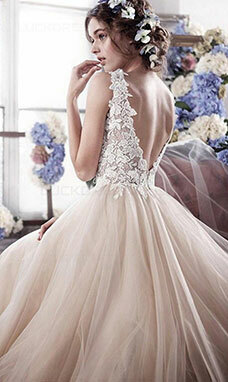 Lace dresses would probably be one of the most enduring in all of wedding dress. 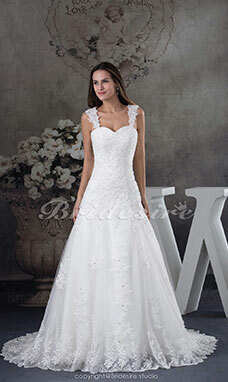 The sheer simplicity of the style and the flexibility of the fabric make this outfit a popular dress for many weddings. 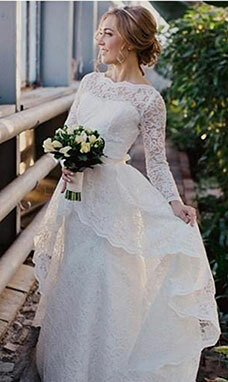 Since vintage ceremonies are back in the mainstream again, it also paved way for brides to choose these stunning dresses for their weddings. 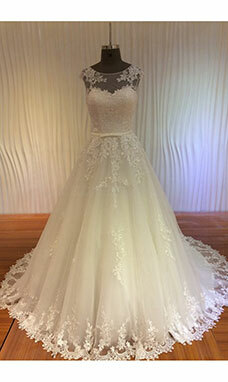 Lace might look expensive but it doesn't mean that it has to be pricey. 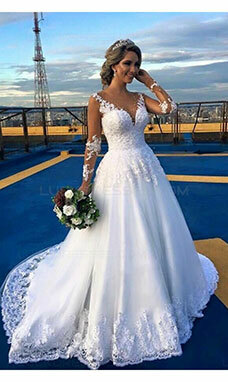 A lot of lace wedding outfits of today are made to fit right on the budget as brides would love to save on their weddings and start their future right.